I would like to become a member of Cumbria Trust*. I agree that Cumbria Trust should use my email address for all communication with me. Please note, it is not necessary for you to have a PayPal account to subscribe, we also accept payment using various credit/debit cards. ** Cumbria Trust is a company limited by guarantee. 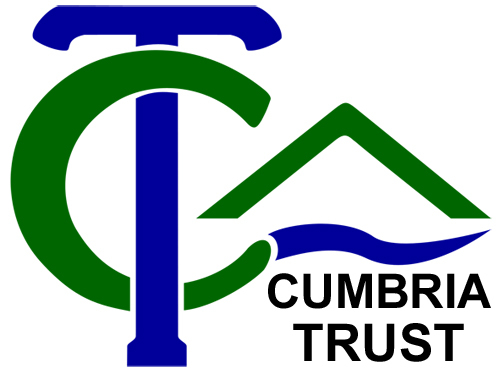 Each member of Cumbria Trust can be obligated to pay up to a maximum of £1 (this is the “guarantee”) if the company becomes insolvent during your membership or 1 year after. Campaign against any GDF in Cumbria on geological, environmental and safety grounds. Campaign against the Dept. Business Energy and Industrial Strategy or BEIS (formerly DECC) proposed exclusion of Cumbria County Council and all other County Councils from the process and exclusion of Parish and Town Councils. Respond to the current BEIS consultation and do so on an ongoing basis concerning MRWS process; and encourage others to do the same. Campaign to preserve the integrity of our National Park, AONBs and other environmentally sensitive sites and also “Lake District” brand. If needs be to challenge legally the policy outcomes and decisions of BEIS and local authorities.